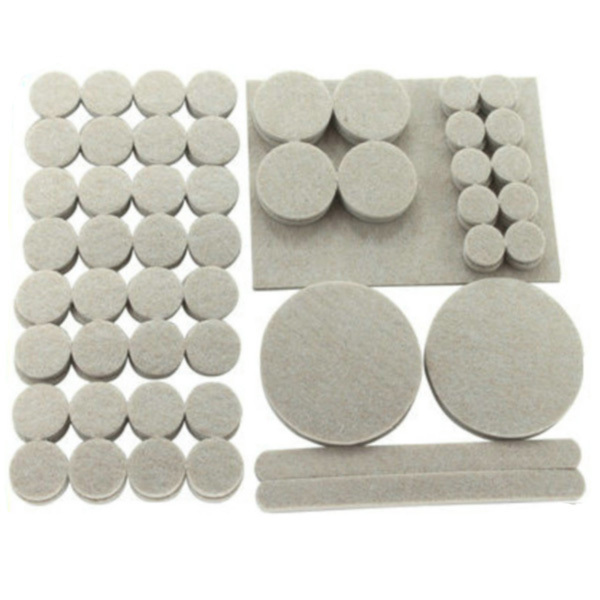 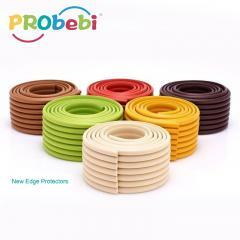 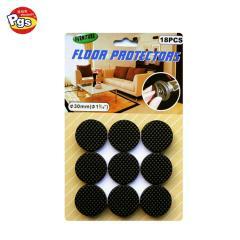 self adhesive 4mm thickness felt furniture floor protectors are helpful to prevent furniture moving, avoid furniture bumping, reduce attrition, scratching and noise. Felt floor protectors can be cut to any size as needed. 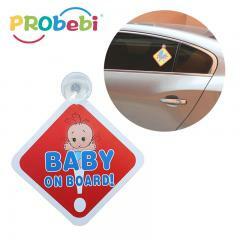 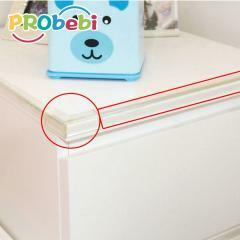 1.Self adhesive design, easy to stick on the furniture leg. 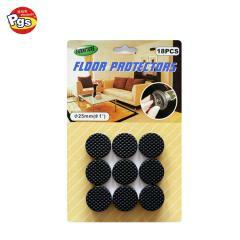 3.No hurt and damage to floor. 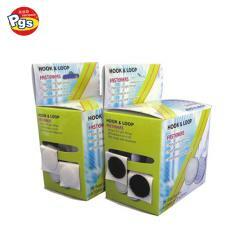 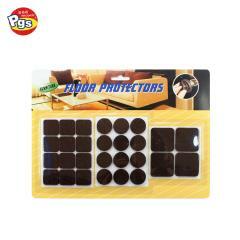 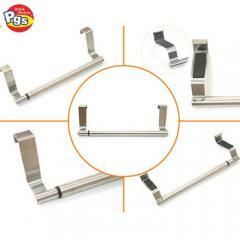 The self adhesive floor protectors are used to protecting floor when moving furniture. 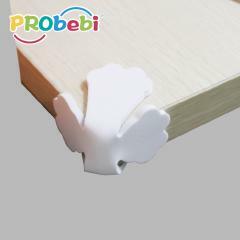 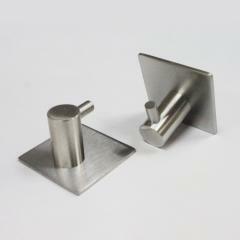 Self adhesive design, easy to stick on furniture leg. 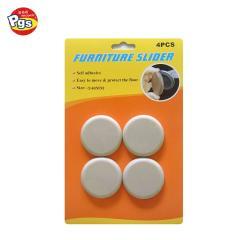 Avoid furniture bumping, reduce attrition, scratching and noise. 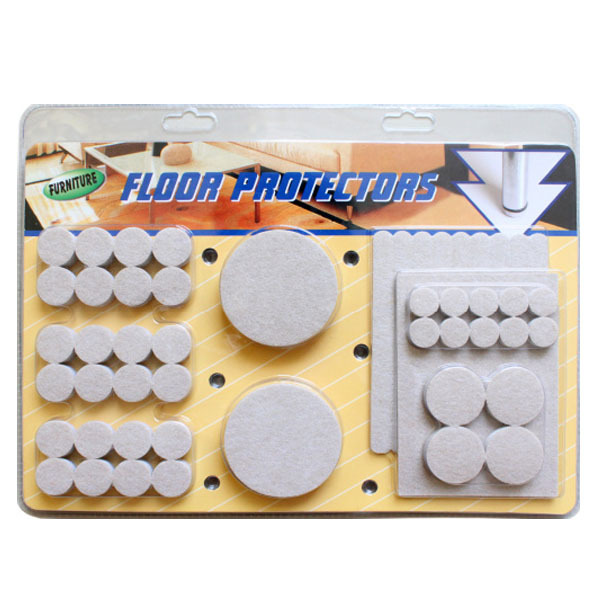 Felt floor protectors can be cut to any size as needed. 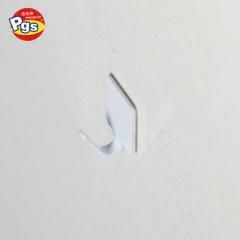 3)Stick the pad to the place where you want. 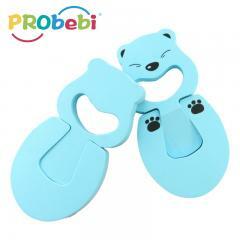 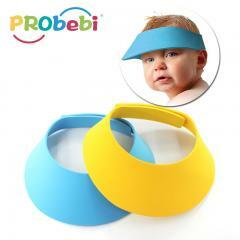 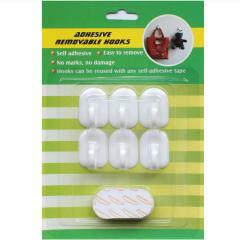 4) paste pad on object, even if pad is not enough thick, increase any pad on the pad.